Bouncers and Swings - Keep your baby comfortable and appeased with bouncers and swings. 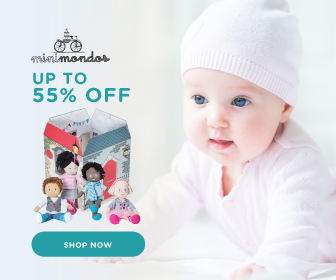 Keep your baby comfortable and entertained with baby bouncer from Mamahood.com.sg. 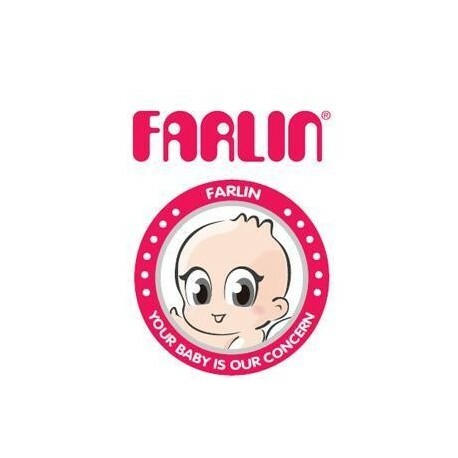 With a variety of baby bouncer seat like baby rocker and bouncer baby from a variety of high quality brands like Farlin and I.belibaby, you are sure to find the best one for your little one. 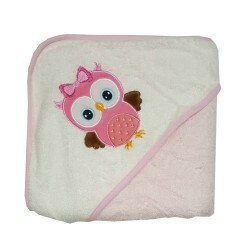 Shop for baby products with us now and receive the best online promotion and deal.